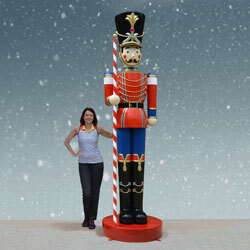 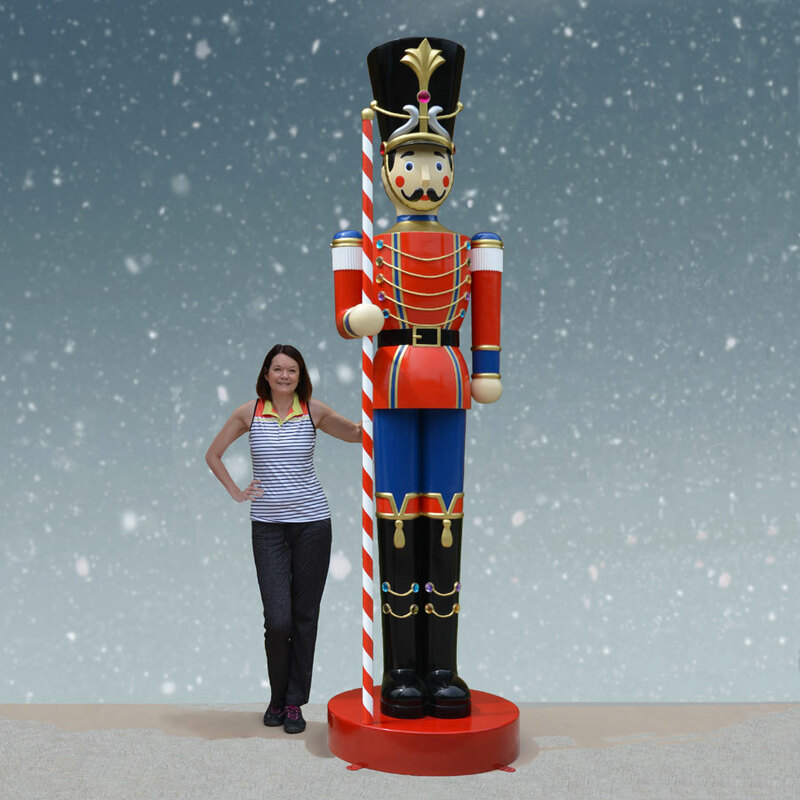 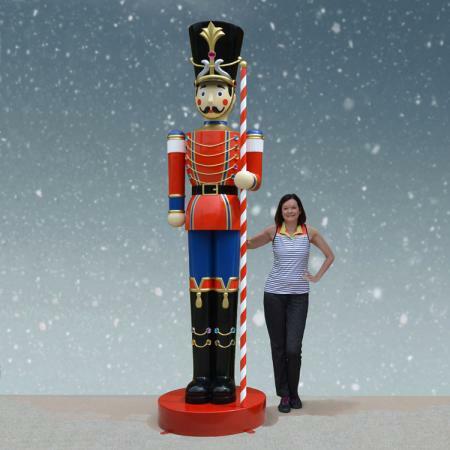 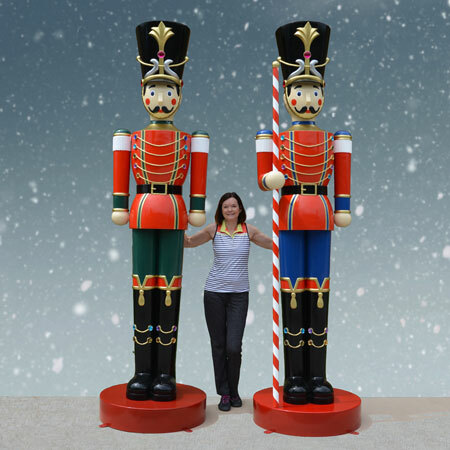 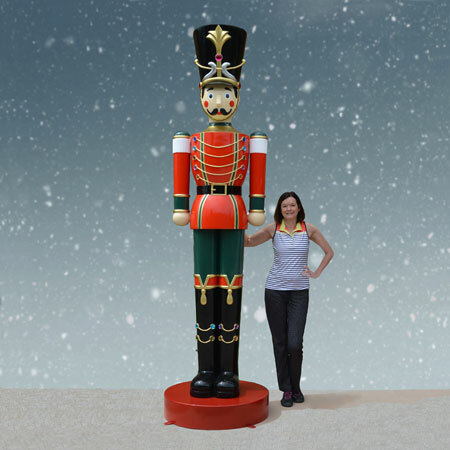 Everybody who comes by your home or business will be impressed with the stature that this giant Christmas toy soldier brings to a display. 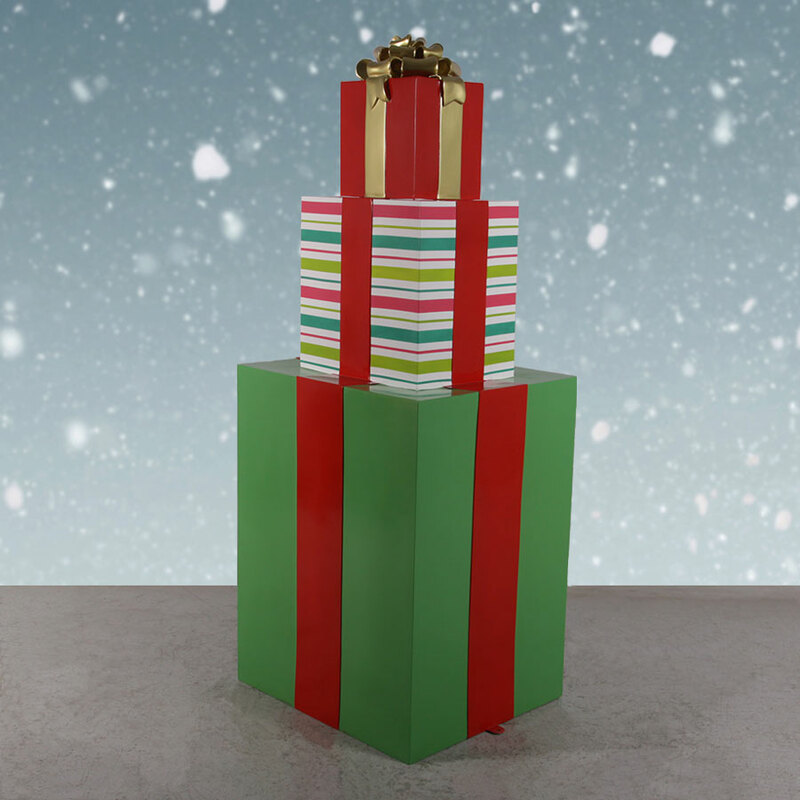 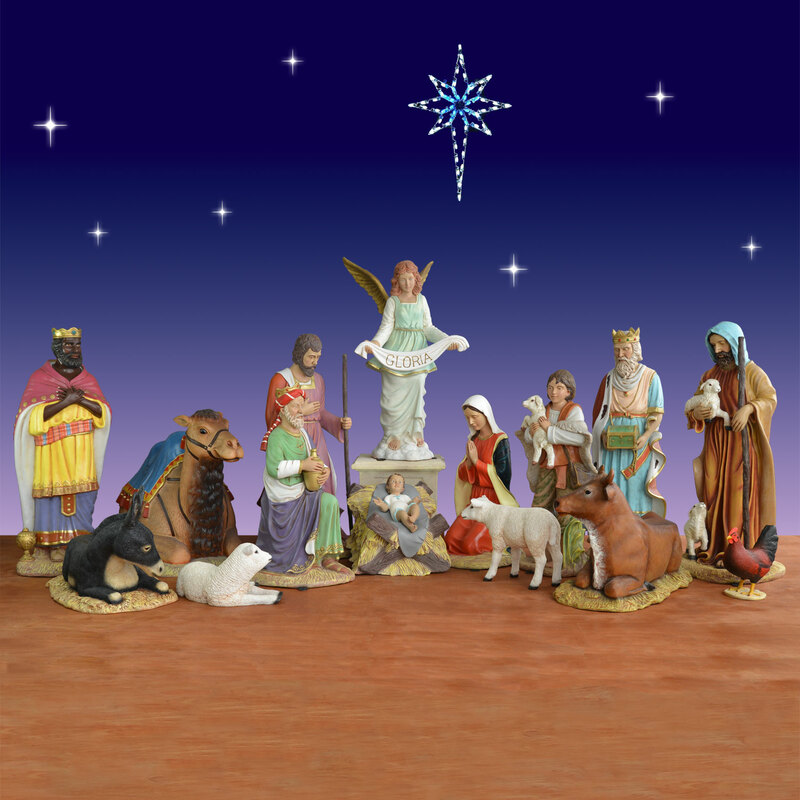 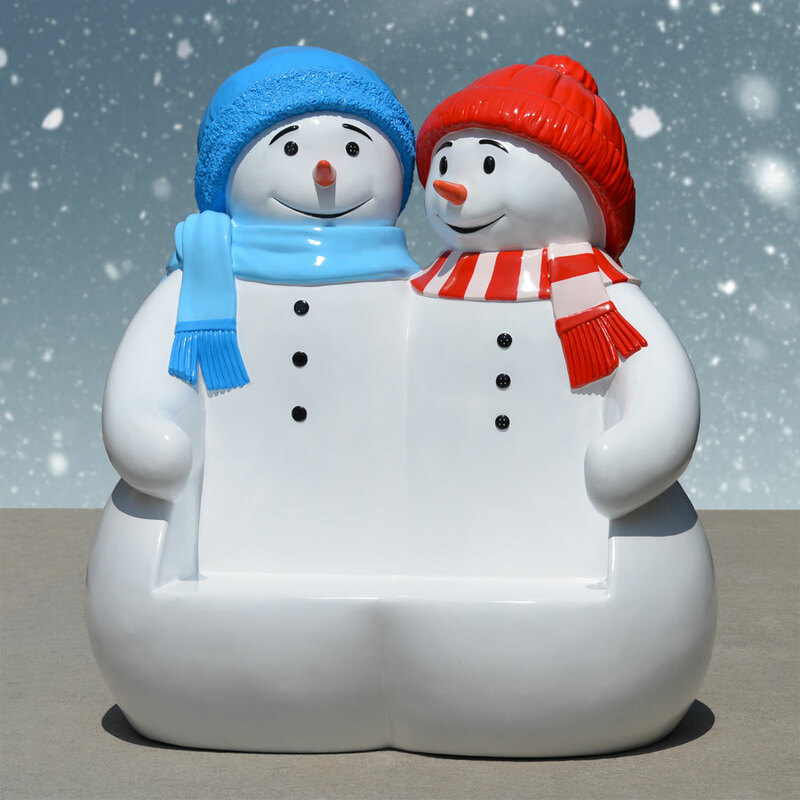 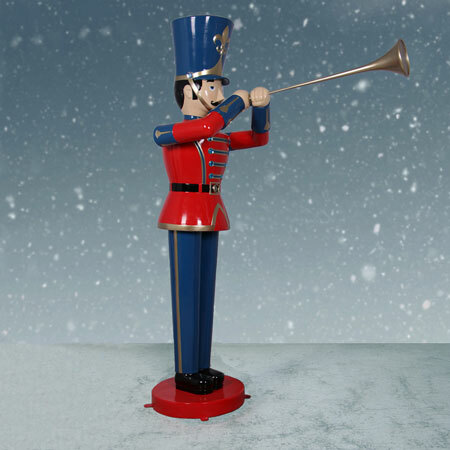 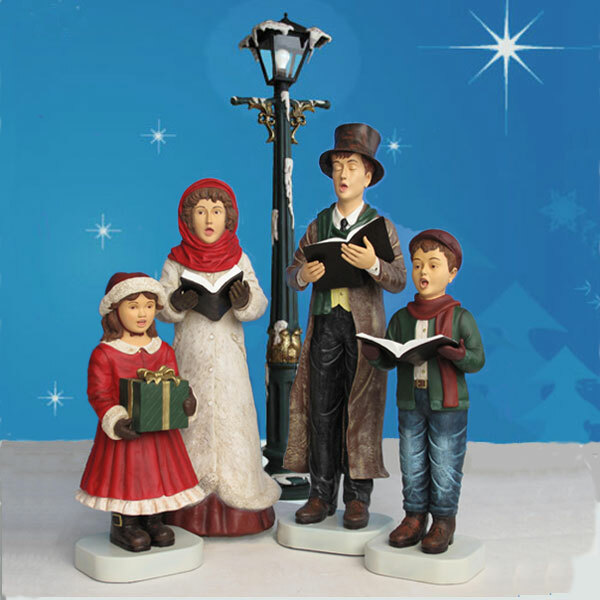 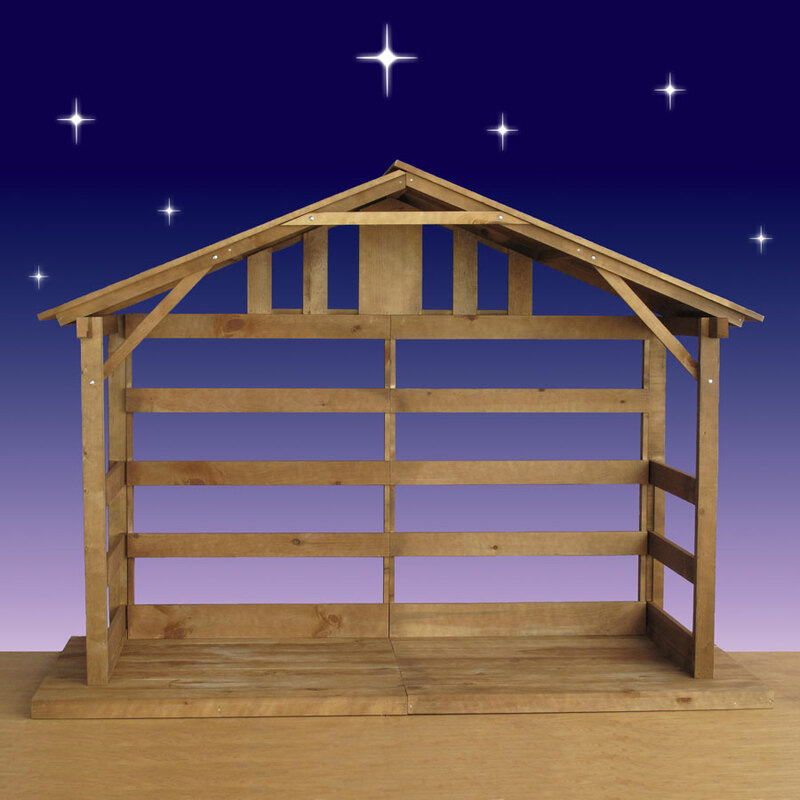 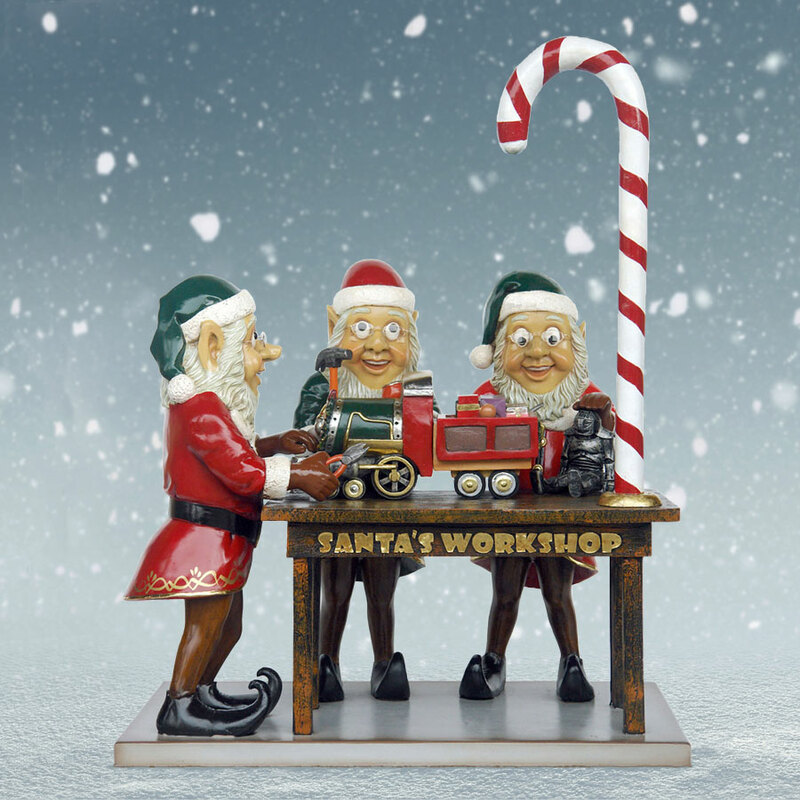 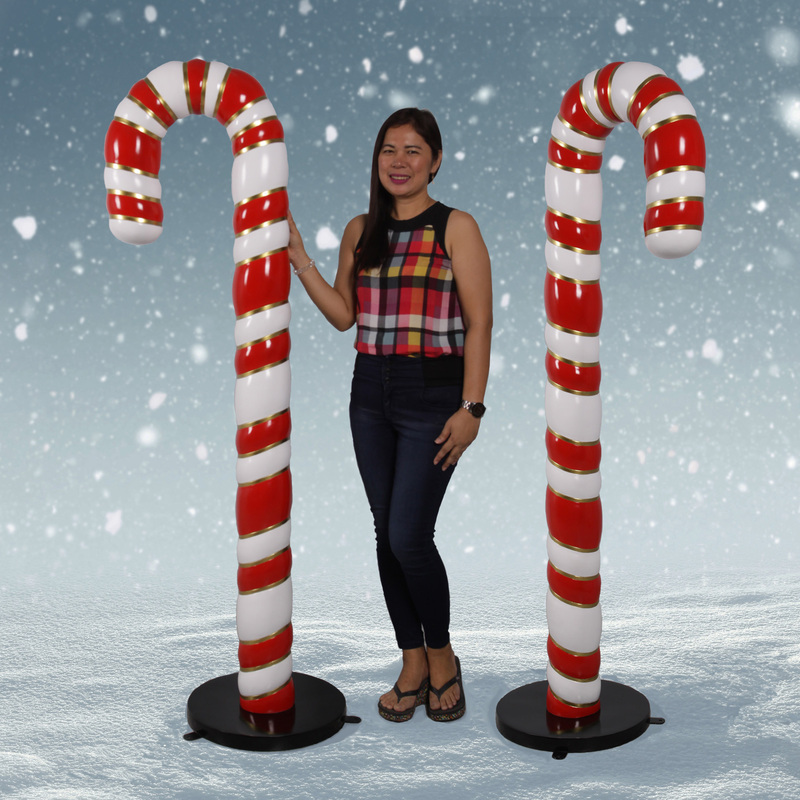 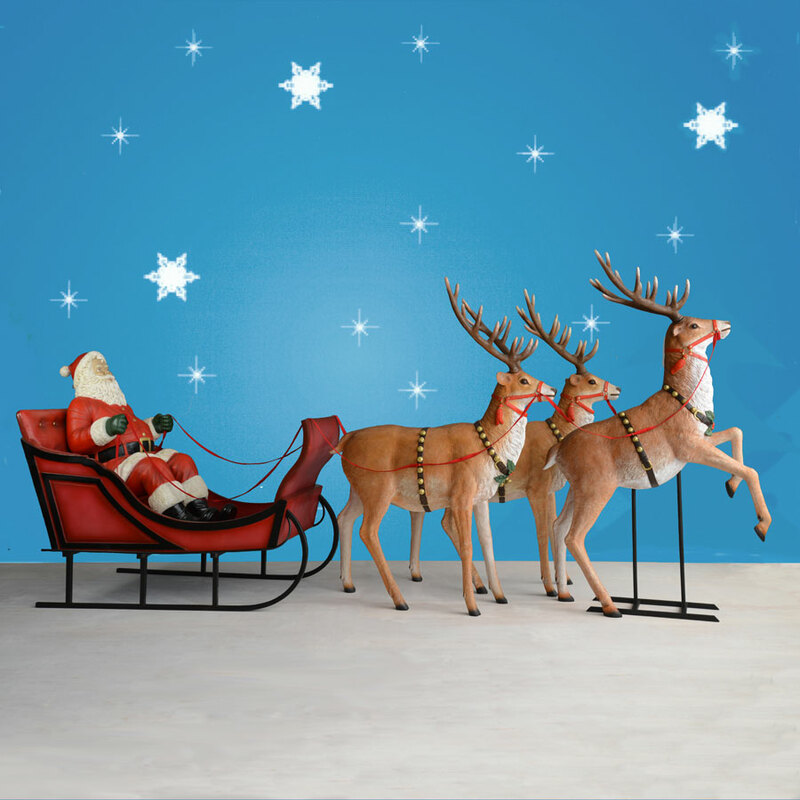 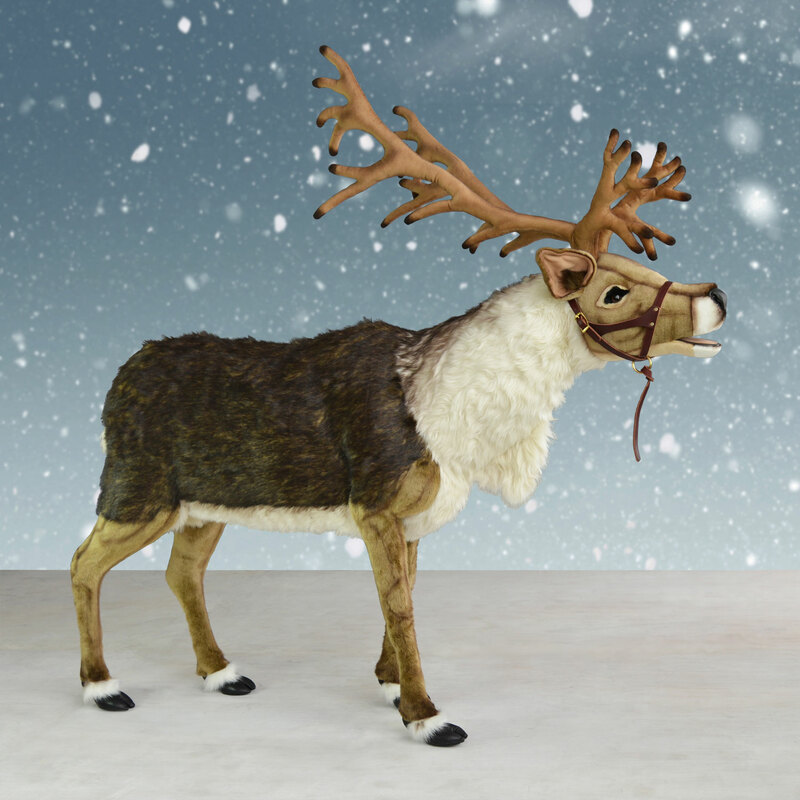 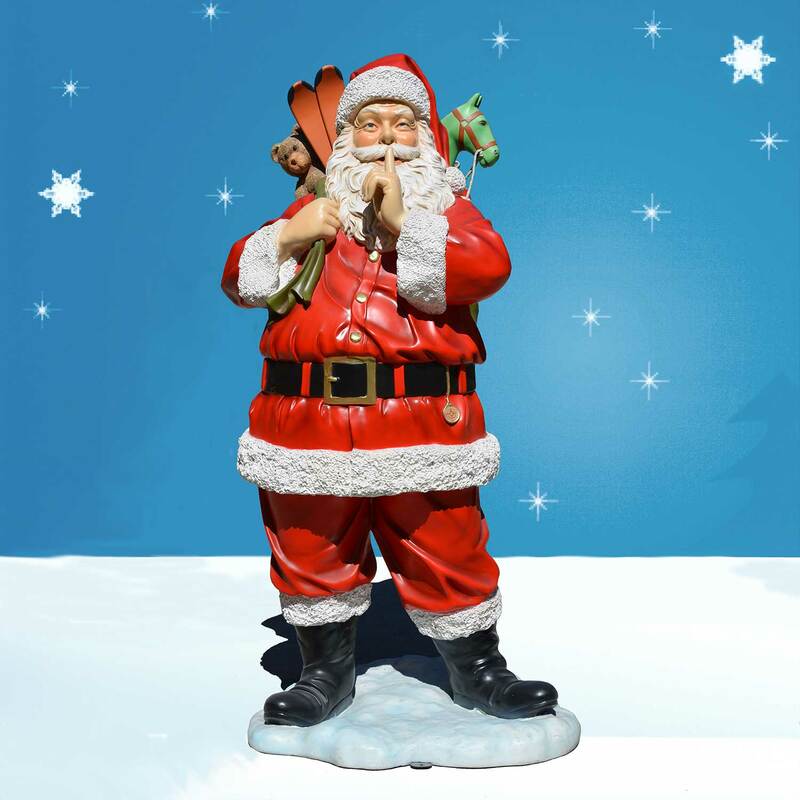 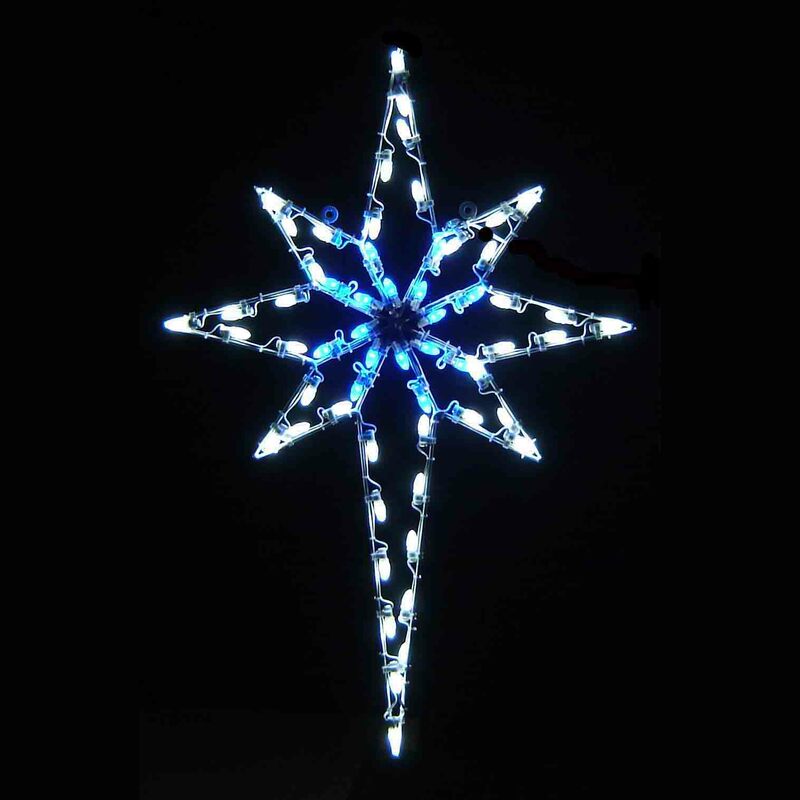 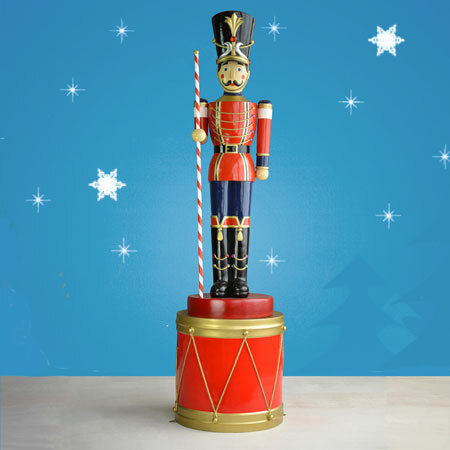 With chip-resistant fiberglass construction and a stable pedestal mount, he will stand attention proudly for many Christmases. 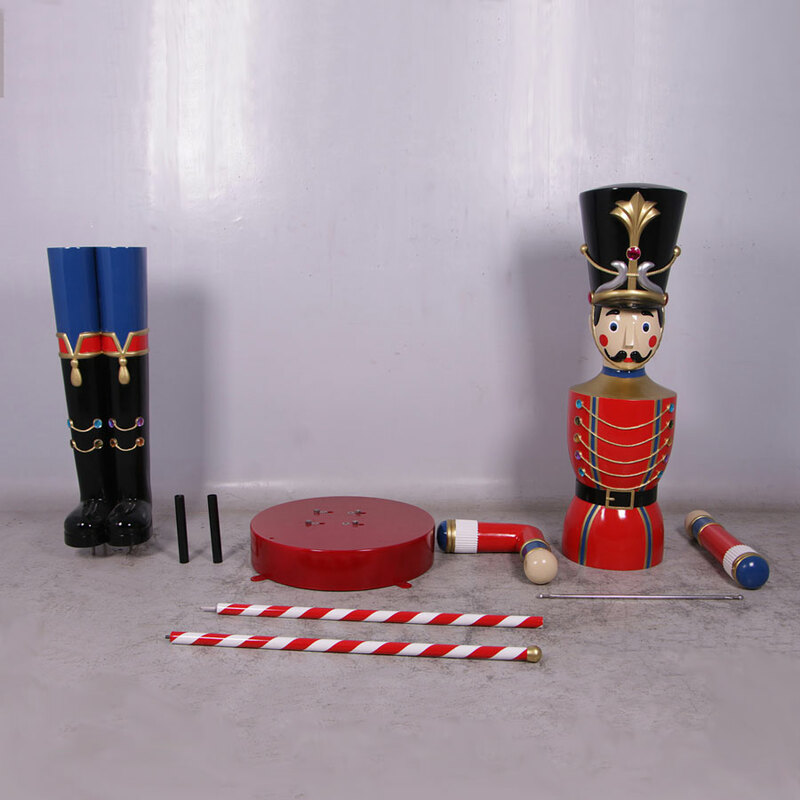 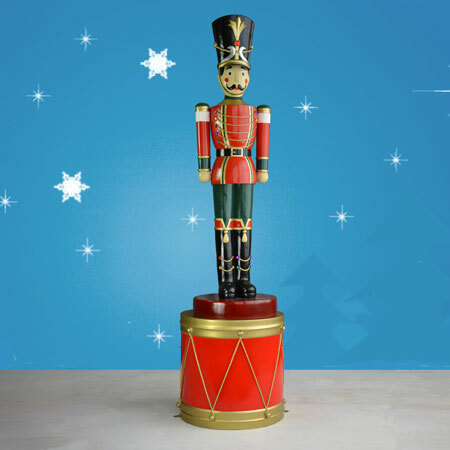 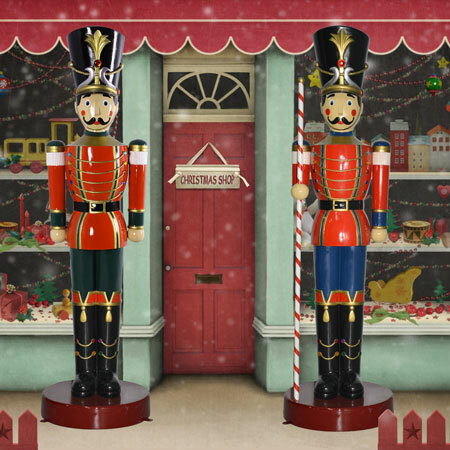 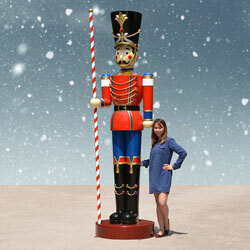 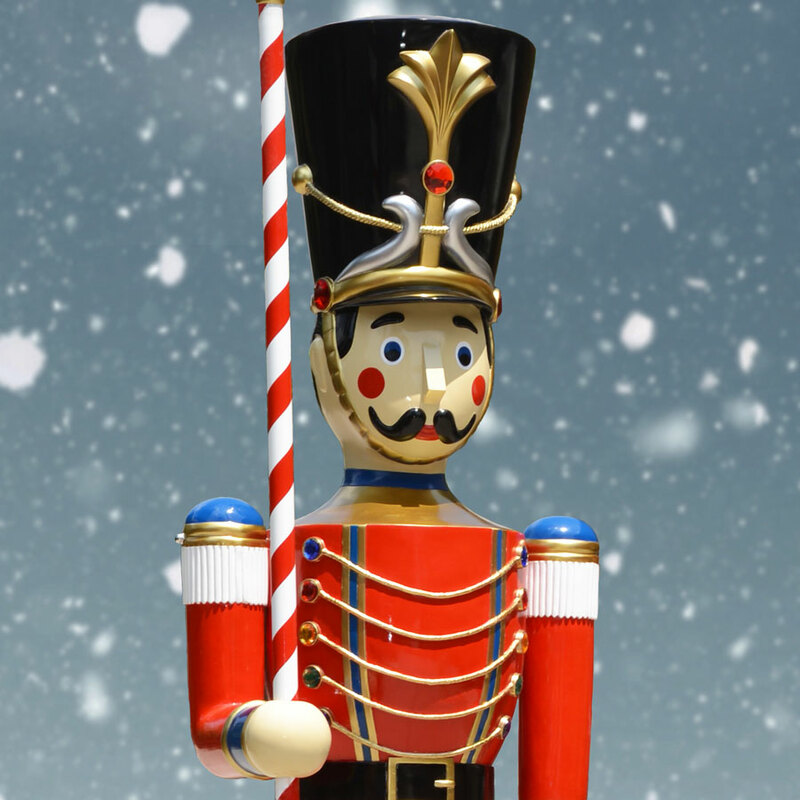 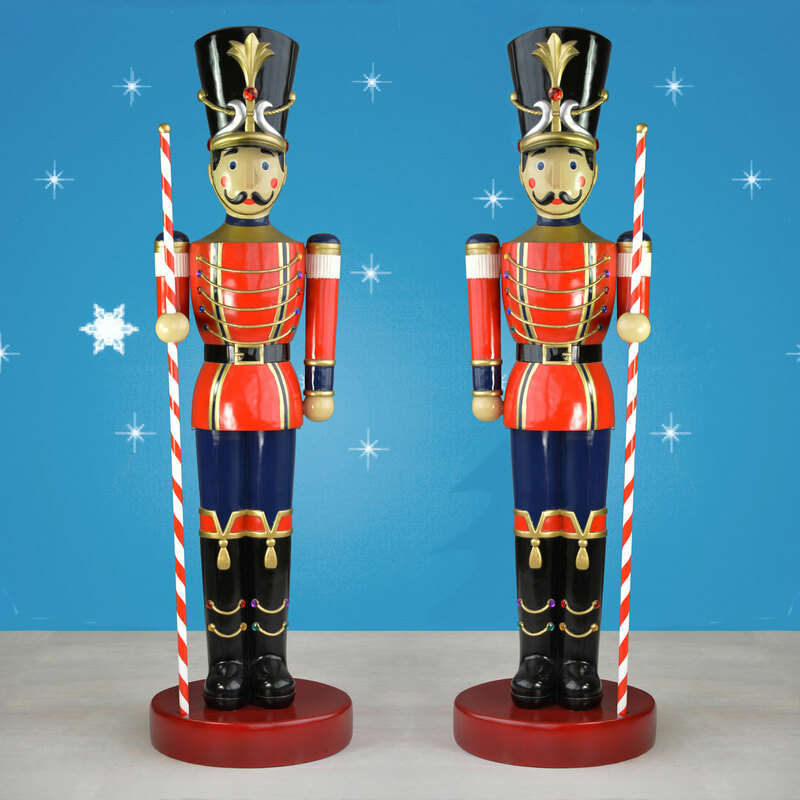 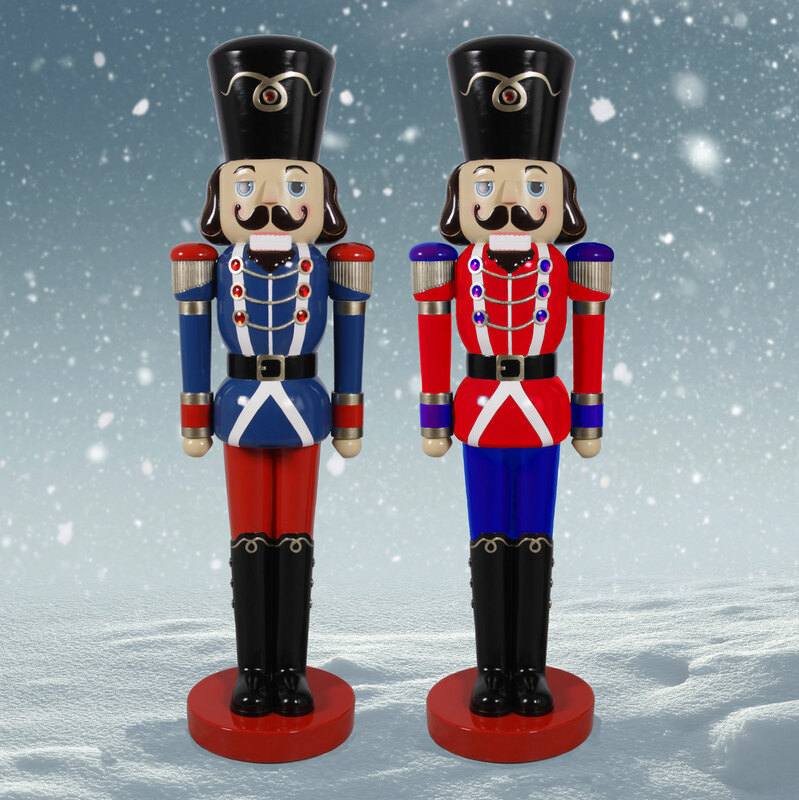 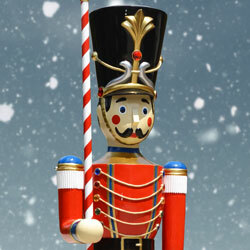 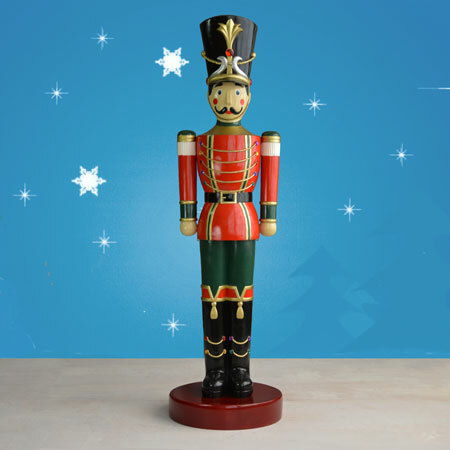 The red overcoat and blue uniform pants are strikingly detailed, and this 10-foot toy soldier figure has a candy cane baton in his right hand as if ready to march away. 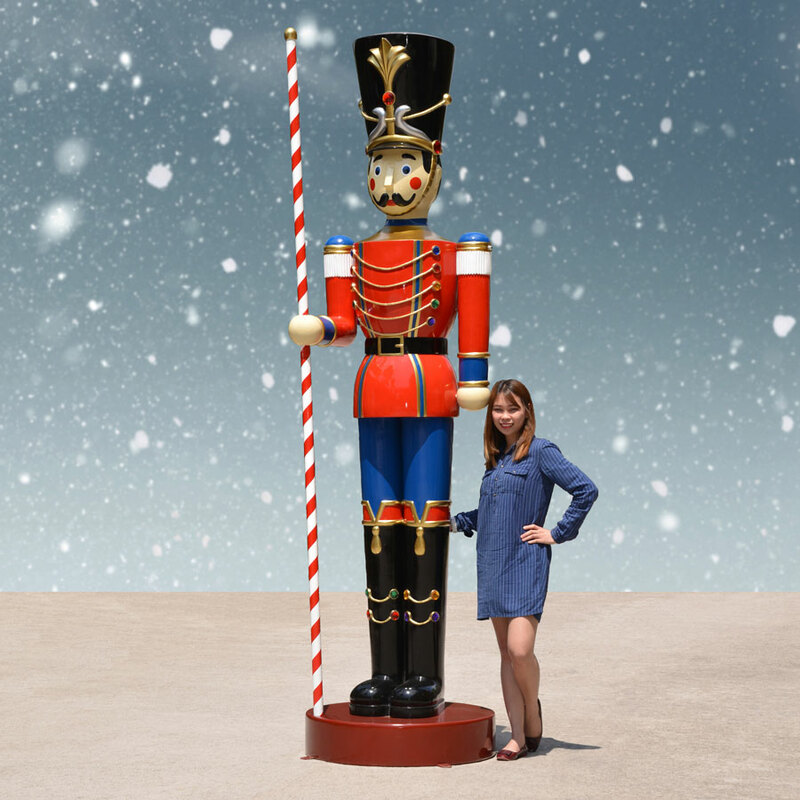 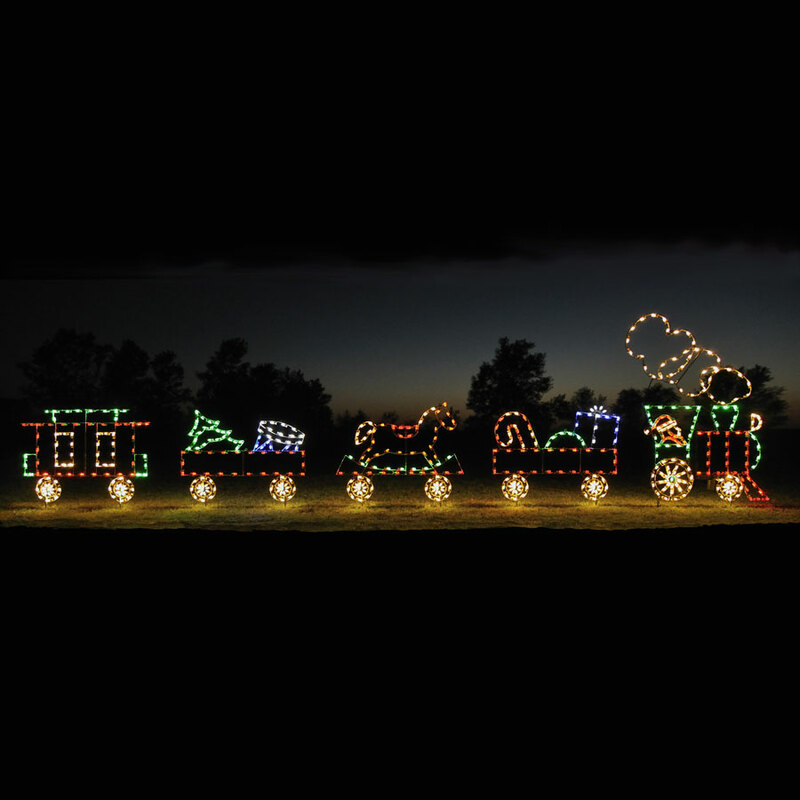 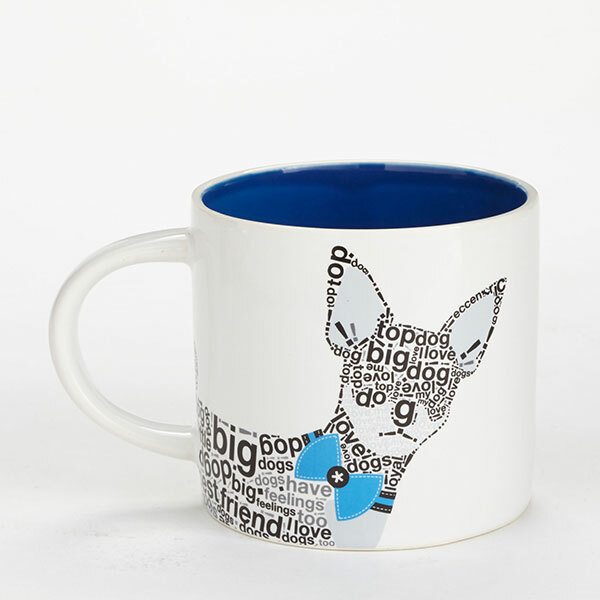 Combine childhood joy with adult wonder at hotels, zoos, convention centers and more.